Better late than never! 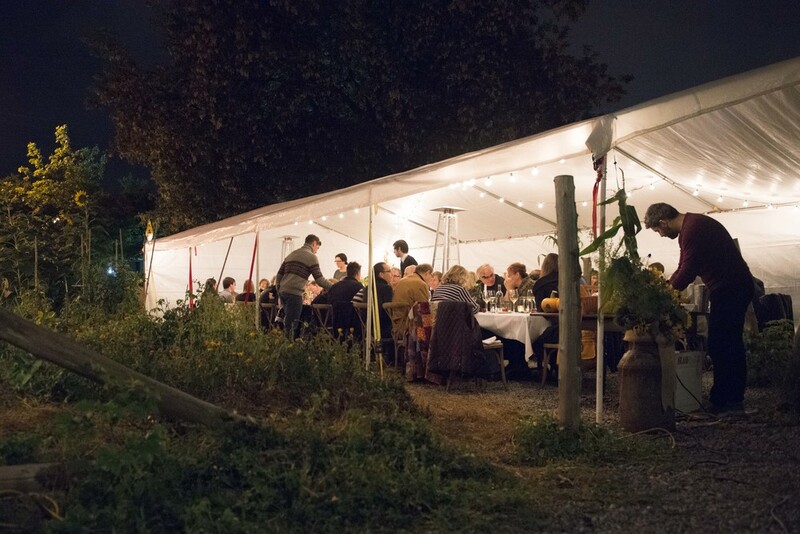 Last month's Garden Dinner organized by Katie Worobeck at the Whalesbone Supply Shop was a huge success! 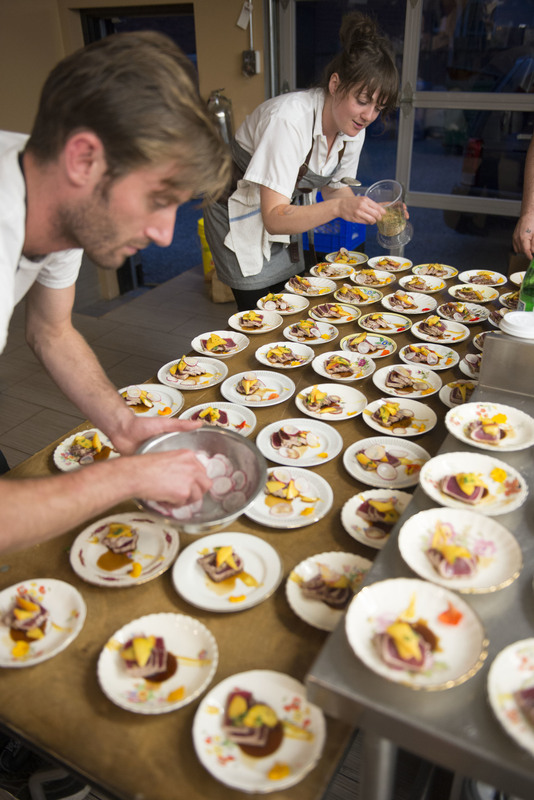 The collaborative culinary effort of Jamie Stunt and Charlotte Langley was backed up by Michael Portugal (Wellington Gastropub), Simon Bell (Oz Cafe) and Caroline Murphy (The Max Pub, Glebe Meat Market). 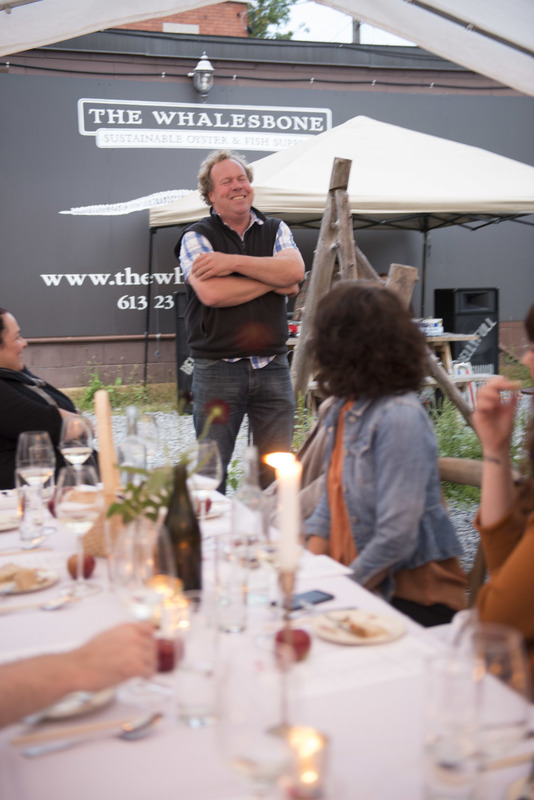 Norman Hardie's wines showed excellently, and as always he told some great stories. 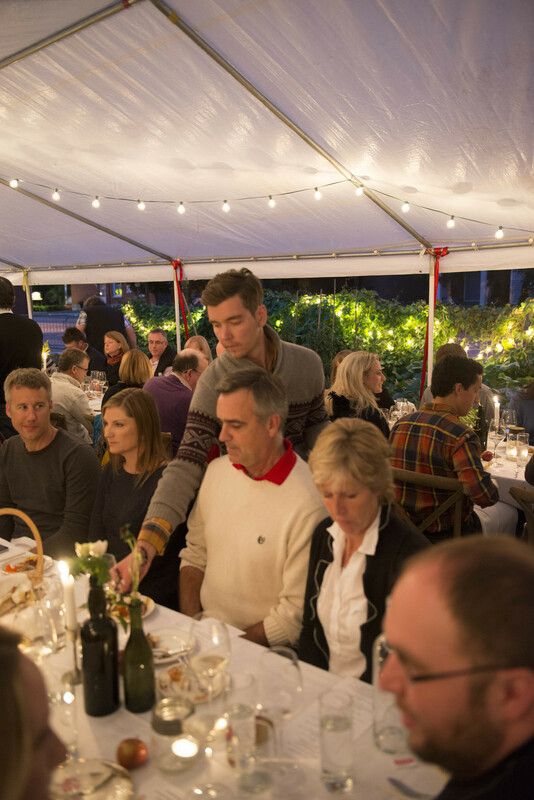 Hopefully Katie organizes another dinner soon!